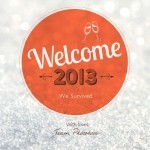 Wednesday, 2nd January, 2013 | Comments Off on Happy 2013! Comments Off on Happy 2013! Wednesday, 26th December, 2012 | Comments Off on Merry Christmas and Happy Holidays! Comments Off on Merry Christmas and Happy Holidays! Readybooks: Just in time for the holidays! 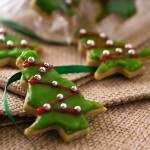 Friday, 30th November, 2012 | Comments Off on Readybooks: Just in time for the holidays! 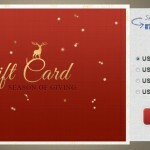 The holidays are the perfect time to give personalized presents to family members and friends. It’s a way of sharing the holiday spirit by remembering your best memories together while focusing on what matters most. 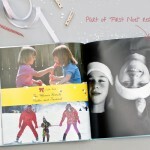 Photobook are perfect as a personalized present during this festive season. Comments Off on Readybooks: Just in time for the holidays!